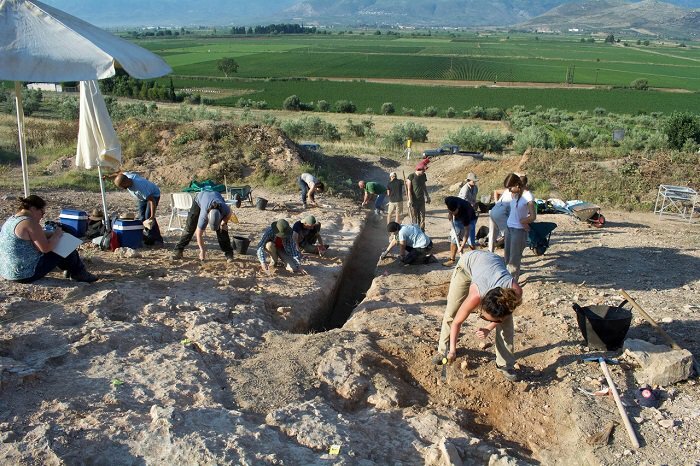 Archaeologists unearthed one of the largest carved tombs ever found in Greece, in Orchomenos, about 100 km northwest of Greek capital of Athens. Dated back to the middle of the 14th century B.C., it is the ninth-largest chamber tomb out of roughly 4,000 excavated in the last 150 years. 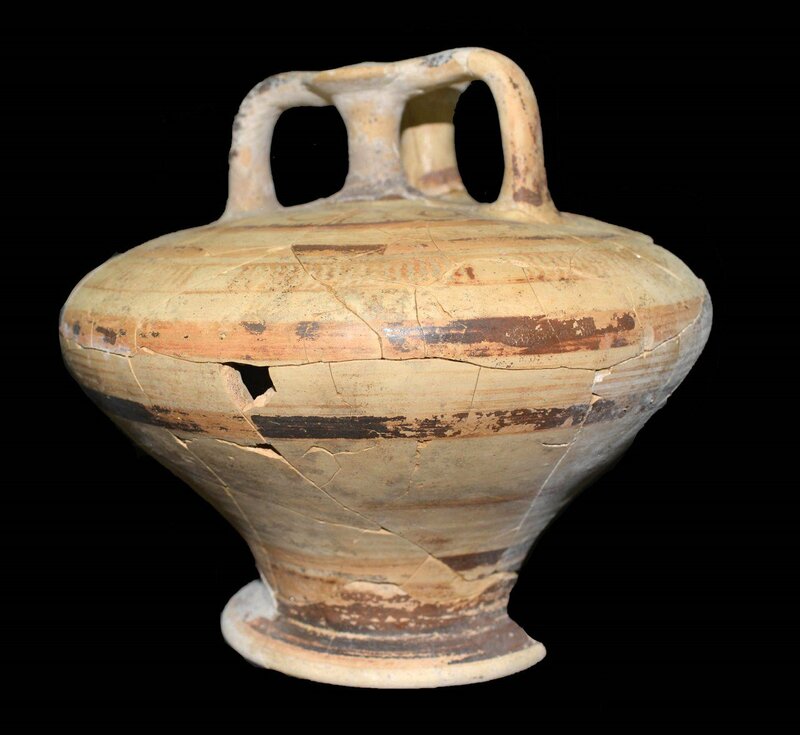 Greece’s Culture Ministry says the 3,350-year-old chamber belonged to a man who was between 40 to 50 years old when he died. The 42-square-meter grave was only used once. That’s a boon for archaeologists seeking to interpret its contents. Most such tombs were reused over many years, during which older objects were jumbled up or pilfered. The nobleman’s tomb contained pottery vessels sheathed in tin, bronze horse bits, jewellery, bow fittings and arrowheads. The ministry says jewellery is more typically associated with the burials of Mycenaean women.